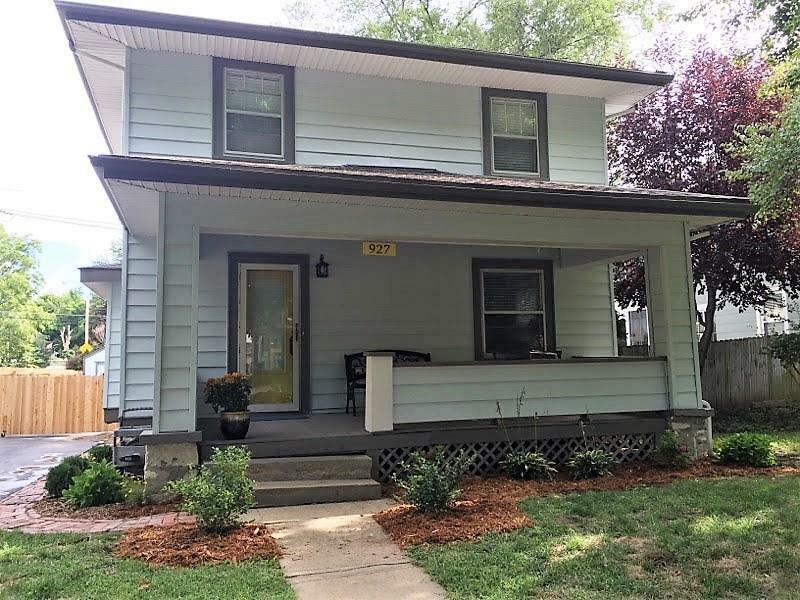 Westport / KU Med Area 2 BR, 2 Full Bath Move-in Ready Charmer. Newer Kitchen, appliances, bathrooms, privacy fence with driveway gate. Arbor recently built over rear deck, ample back yard and front covered porch offer an abundance of outdoor living and entertaining options. Nicest master suite in this size and age home you will find including dressing area, walk in closet, jetted tub, and built ins. Directions: 42nd Street between Holly Street and Roanoke Road. Take Holly or Roanoake south of 39th Street or Holly north of Westport/43rd Street to 42nd Street.